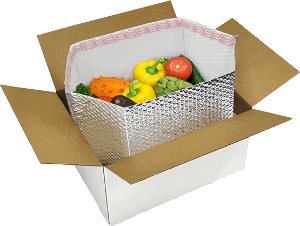 CoolPAC cold chain thermal box liners provide the ultimate in protection for shipping temperature-sensitive products such as chocolate, prepared meals, fresh flowers, groceries, pharmaceuticals and more. 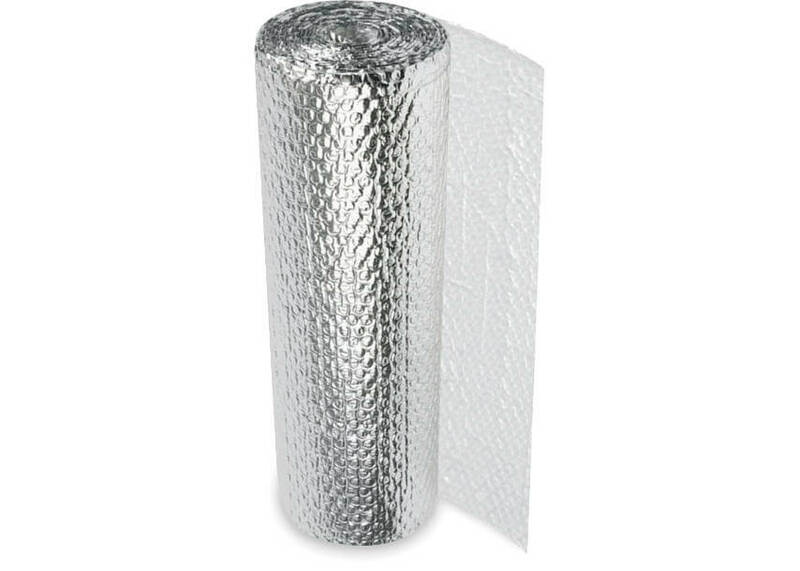 CoolPAC reflective roll stock is ideal for wrapping pallets, lining boxes (A/B liners) and wrapping larger, perishable items. 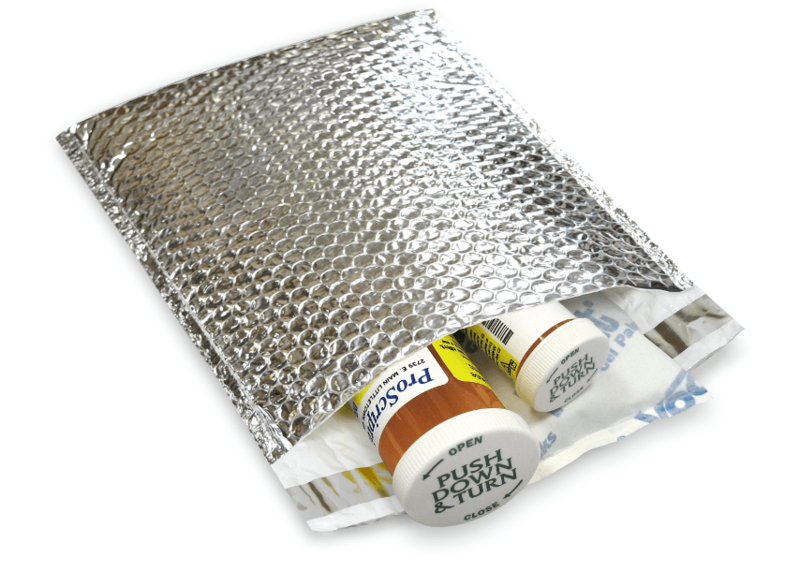 When combined with cold gel packs, CoolPAC cold chain insulated mailers and pouches packaging combination of reflective film and specialized bubble-lining offers both thermal and physical protection. 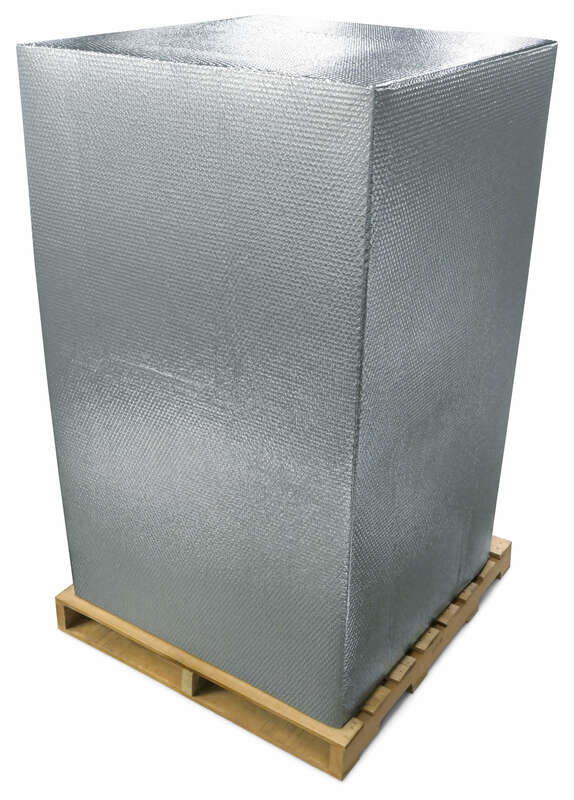 CoolPAC pallet covers are ideal for wrapping larger items, and are customizable to protect shipments that vary in size.